Peter Blake is perhaps most famous for his collage work and especially the cover he made for the Beatles’ ‘Sgt Pepper’s Lonely Hearts Club Band’. But he had hit the Pop Art scene long before that, emerging in the 1950s and becoming one of the best known Pop Artists by the early 60’s exhibiting along side David Hockney and R.B. Kitaj. 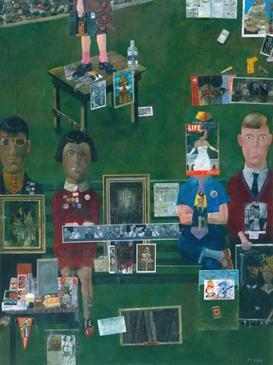 At that time he sourced images from advertisements and music hall entertainment and was always interested in the juxtaposition of collage and use of popular images with fine art. Of course, later on in the 60s his most famous creation, led him to be forever in the minds everyone with the iconic creation of Sgt Pepper. Collage as an art form has never looked back. 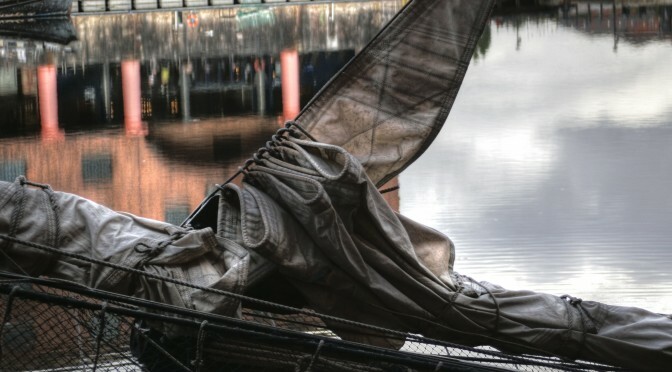 His focus shifted to mythical elements of English folk lore for a short time – his ‘Ruralist’ period – but then returned to his more populist roots, again linking with the music industry and covers for Oasis but also the Young British Artists such as Damian Hurst and Tracey Emin. 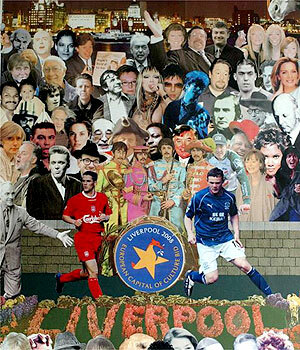 More recently, he made a reworking of Sgt Pepper with famous figures from Liverpool’s history, as a promotion for Liverpool’s successful bid for the title of European Capital of Culture 2008. Blake has said that, “I have this analogy of a tree. The branches are all my collages and collections, graphics, printmaking. But the trunk is painting.” He has turned his attention now to painting, or ‘big painting’ as he puts it. Nevertheless, all of those collages, collections, graphics and making of prints still feed his imagination and in this exhibition he returns with an interesting collection of prints along with his others from the RA such as Sir Terry Frost, Barbara Rae, John Piper, Bruce McLean and Donald Hamilton Fraser.